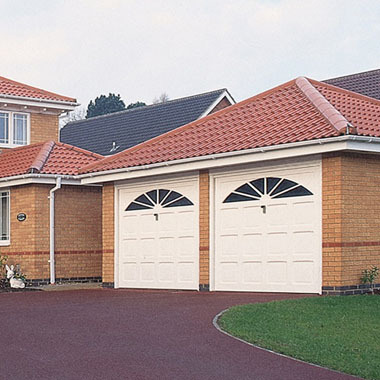 Are you looking for Garage Doors in South Wales? Choosing an operating mechanism that is suitable for your garage door is as important as selecting the right door panel design. This section shows the four main types of mechanisms and shows some of our most popular designs. Up and over doors are the most popular type of mechanism within the UK and are typically the most economical door for your home. 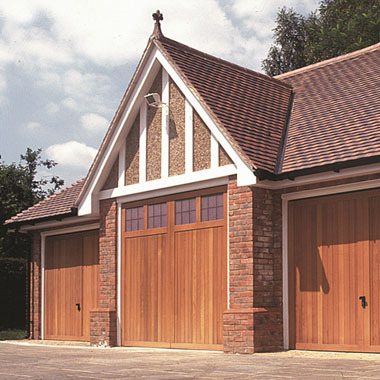 With a vast range of door styles available and ideal for garages where there is limited headroom. 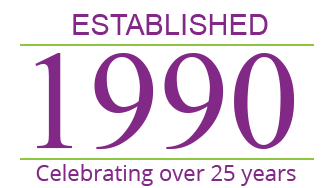 Up & overs are available in manual or automatic operation. All door types are available in a wide variety of colours and materials. Side hinged doors offer traditional appeal with simple personal access and are ideal if you have obstructions within the garage. Side hinged doors are available in manual or automatic operation in steel and beautiful Cedar wood. Sectional doors, as the name implies are made up of separate sections. These doors open vertically like a roller shutter but store in the roof space like an up & over. You have maximum drive through width and height and can park close up to the door. This type of door is available as insulated and single skinned. 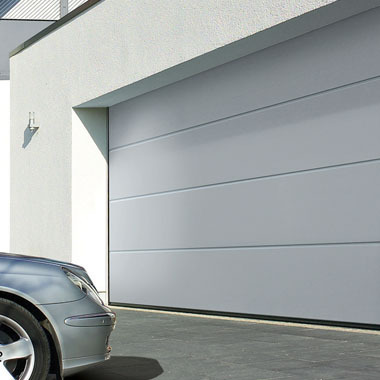 Sectional garage doors are available in manual or automatic operation in a wide range of colours, styles and materials. Optional personal door within the garage door is available on sectional doors providing you easy access to your garage without opening the whole garage door.